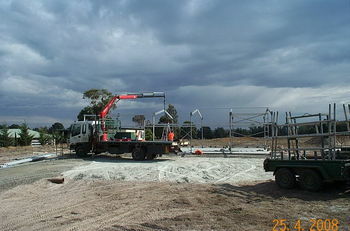 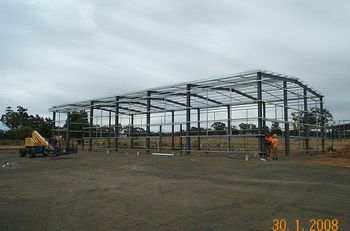 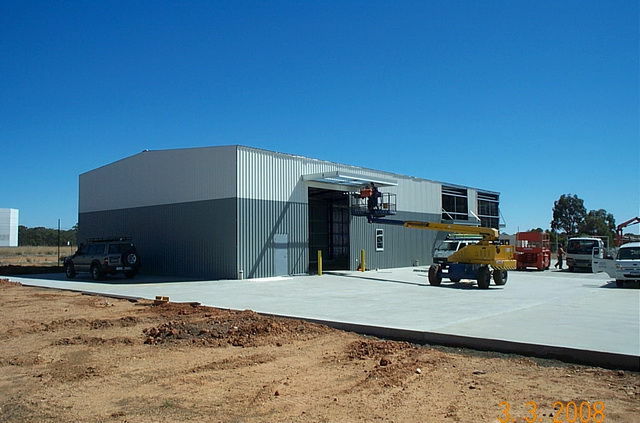 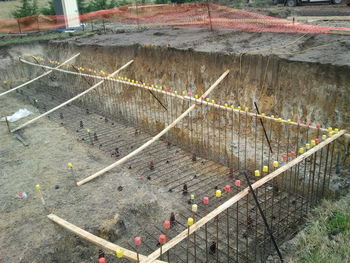 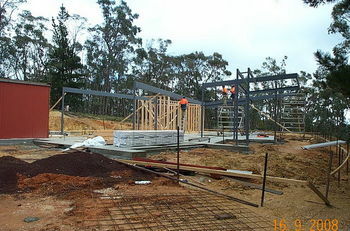 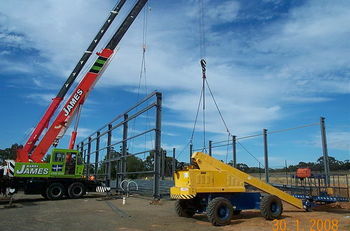 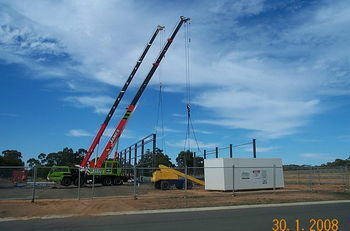 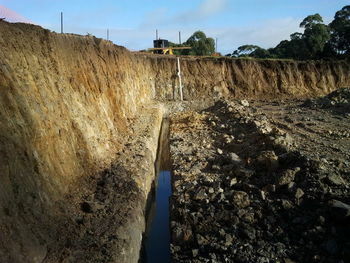 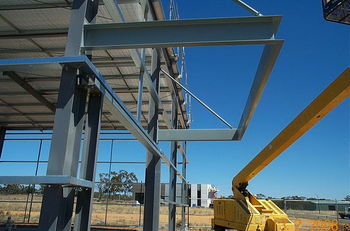 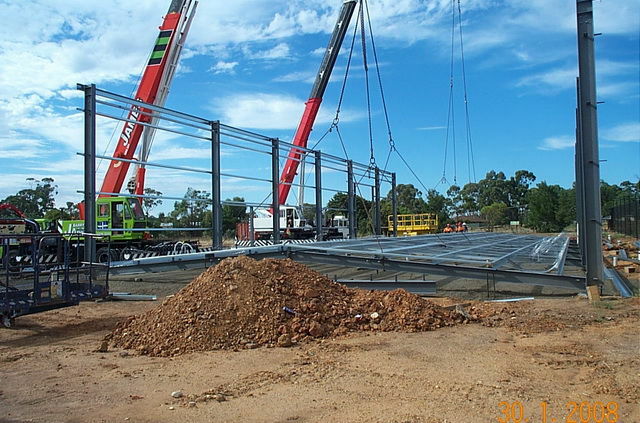 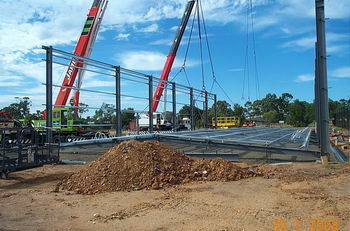 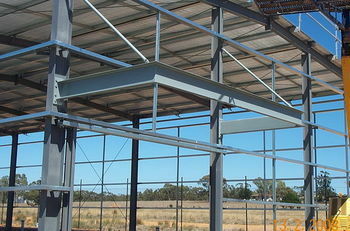 Our workshop can deliver a vast range of structural steel products. 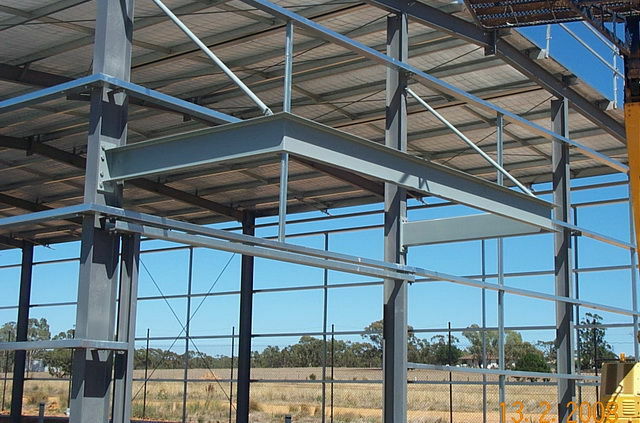 Ranging from portal frames for sheds/warehouses etc, Curved rafters and lintels for Architectural designs, Domestic Stairs and landings or industrial platforms and walkways. 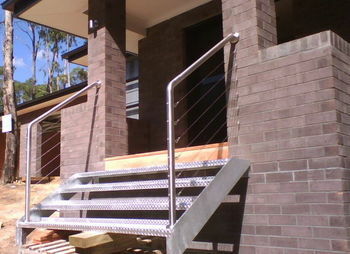 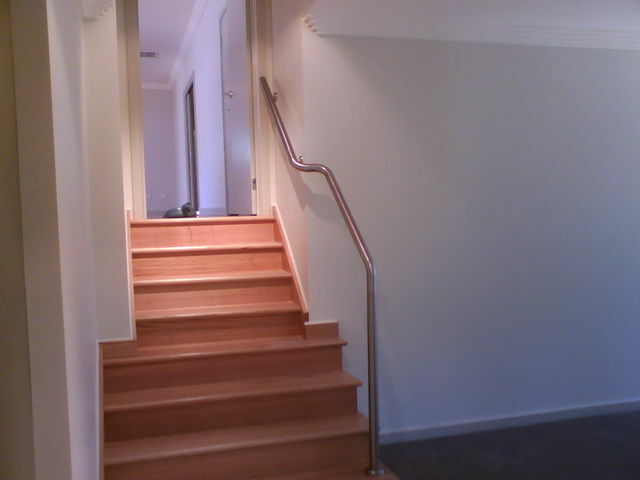 Galvanised or painted, the choice is yours.